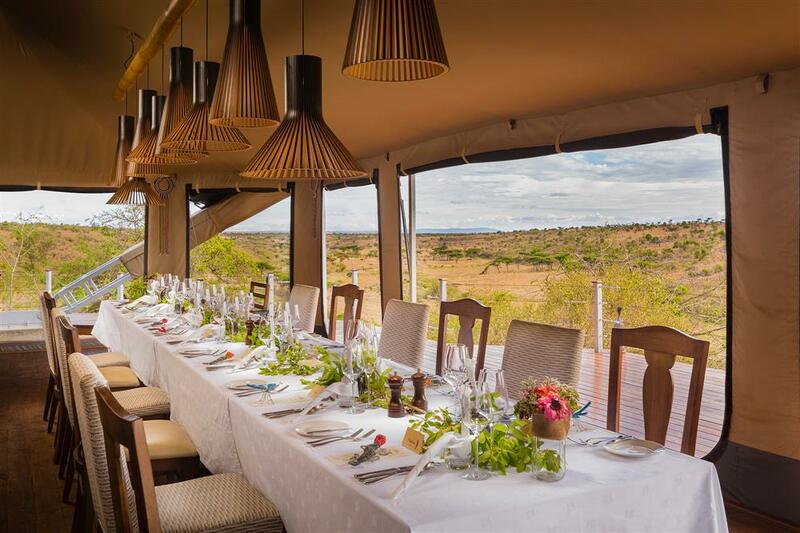 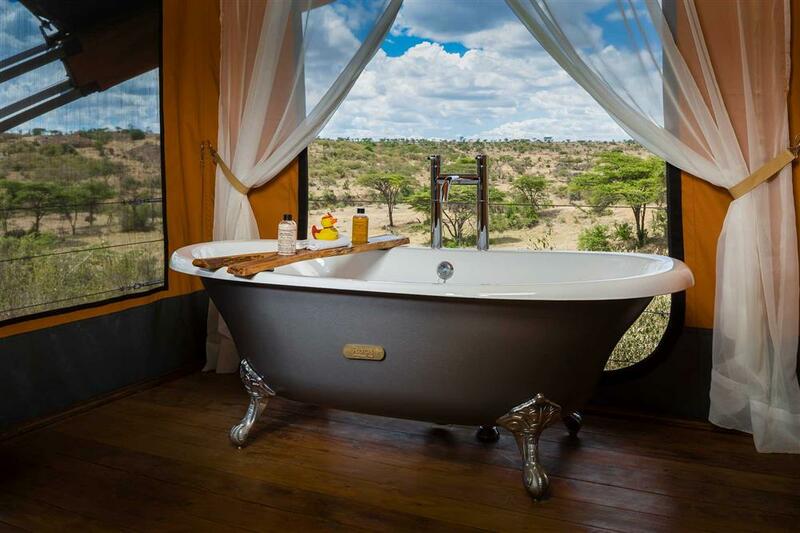 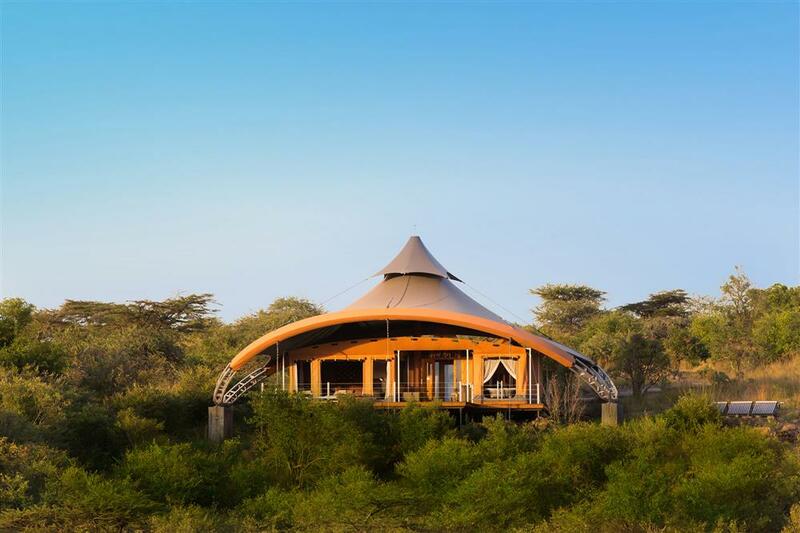 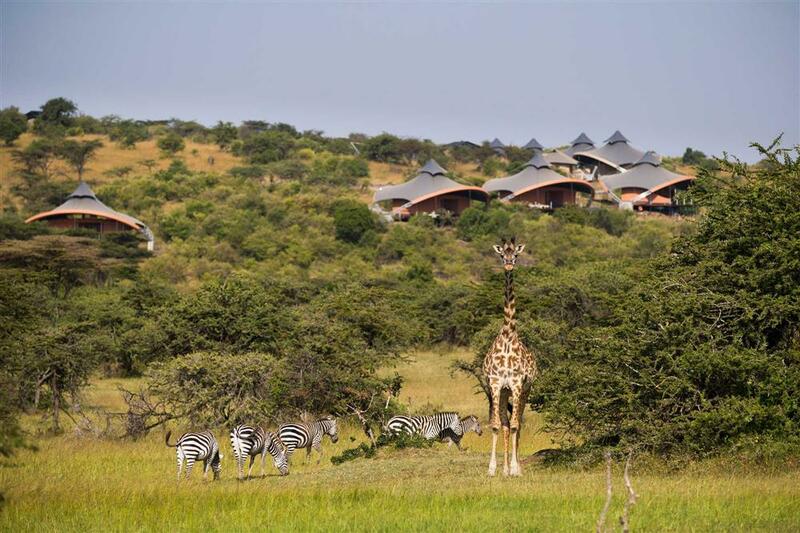 Mahali Mzuri sits within the Olare Motorogi Conservancy which covers an area of 13,500 hectares! There are endless opportunities for game viewing, so all you need to do is sit back and let the wildlife come to you! 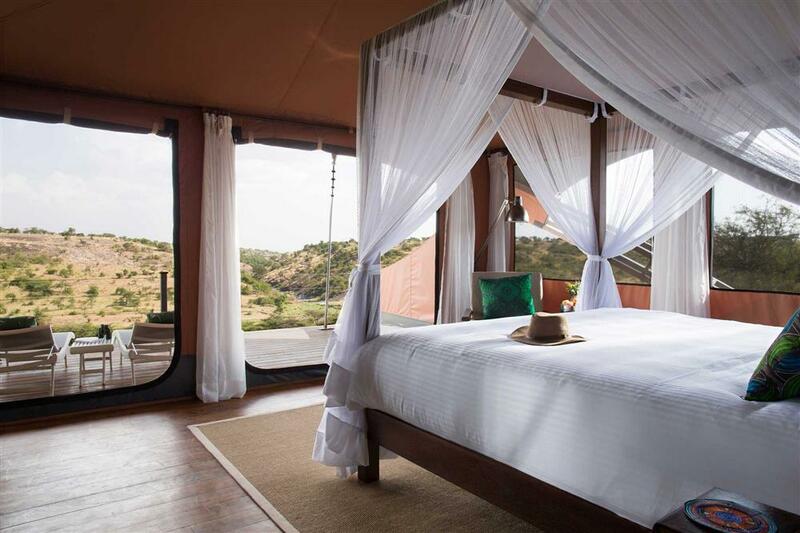 Each of the 12 luxurious tents is designed to be your home away from home throughout your stay, with an ensuite bathroom, inviting private deck and views. 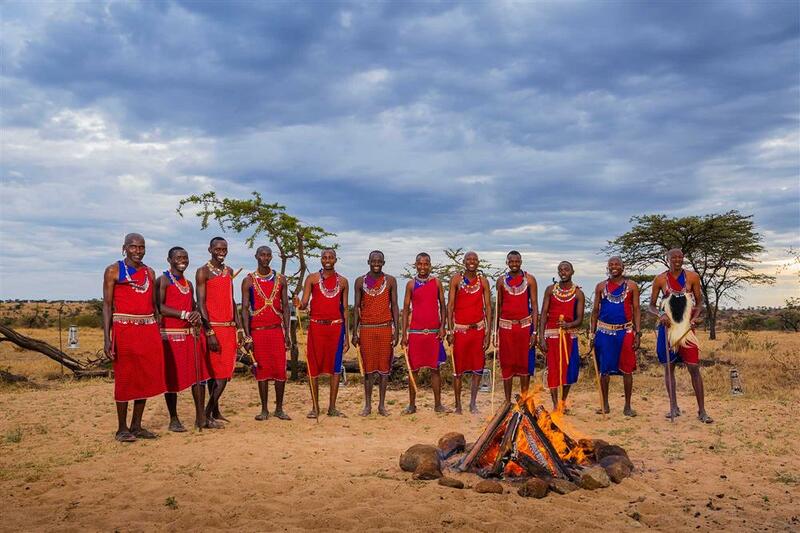 The abundant animal life in the Olare Motorogi Conservancy is outstanding, and you won’t need to go far to see some unforgettable sights. 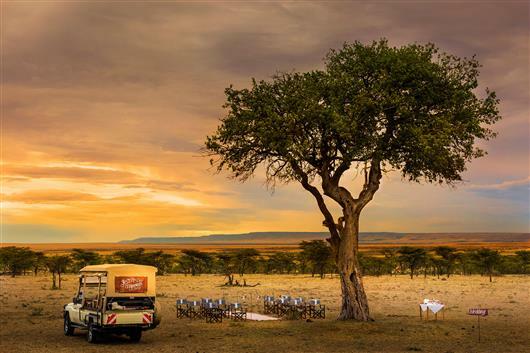 All the drama that only nature can provide is on your doorstop and you’ll be in the hands of our experienced Field Guides with a front row seat on your safari tour.